A diplomate of the American Board of Endodontics and a member of the College of Diplomates, Dr. Bradley Trattner received both his DDS and Certificate in Endodontics from the University Of Maryland School Of Dentistry. 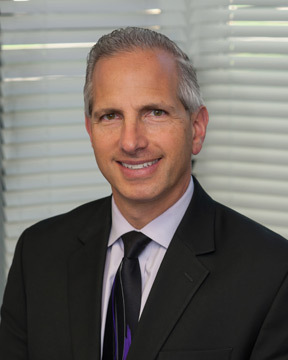 He holds staff positions at Sinai Hospital and teaches Endodontics in the departments of Endodontics and Advanced Education in General Dentistry at the University Of Maryland School Of Dentistry. 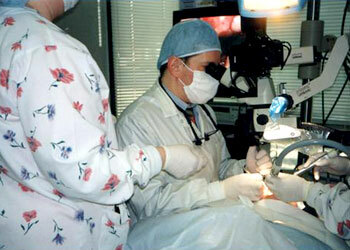 He has been voted “Baltimore’s Best” Endodontist by Baltimore Magazine since 2002. 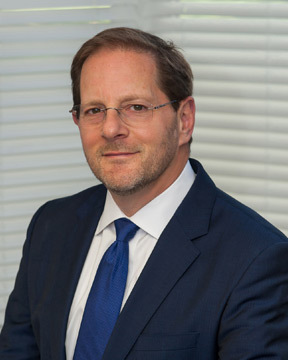 He is a past President of both the Maryland Association of Endodontists and Alpha Omega Dental Fraternity as well as a member of the Pierre Fauchard International Honor Academy and is a Fellow of the American College of Dentists. He is past president of the University of Maryland School of Dentistry Alumni Board. He has lectured extensively nationally and is a Clinical Advisor and certified lecturer for Real World Endo. 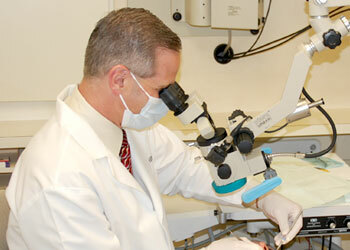 Dr. Howard Cohen received his DDS, Certificate in Endodontics, and MS from The Ohio State University. Prior to entering his Endodontic Residency, he completed a one-year Advanced Education in General Dentistry Program at The Ohio State University. He is on staff at Sinai Hospital in Baltimore. 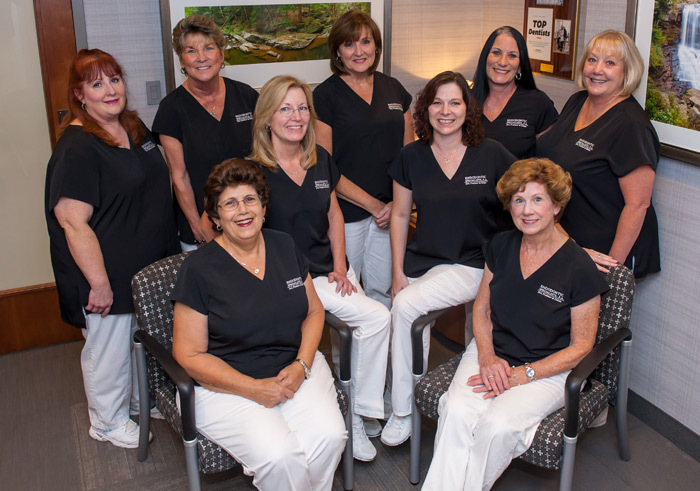 He has been voted “Baltimore’s Best” Endodontist numerous times and is a past President of both the Maryland Association of Endodontists and Alpha Omega Dental Fraternity as well as a member of the Pierre Fauchard International Honor Academy.